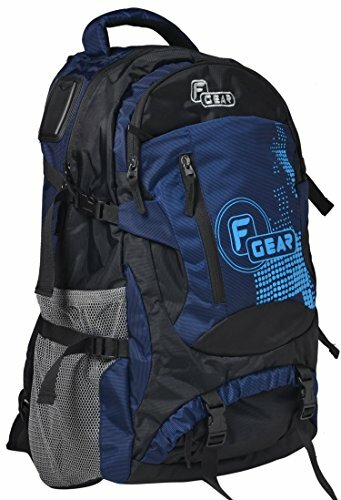 Here comes a nice trendy, lightweight Trekking/Overnight er/Everyday from F Gear. Toeing the line of the original Trekking bag design this has been designed with maximum storage and many pockets to neatly oragnise the many small and big things of travel. Dissecting the bag we have two huge compartments with two big pockets and two bottle pouches on both sides. The big compartment has an inbuilt Laptop Sleeve and the smaller compartment has an organizer to organise small accessories. 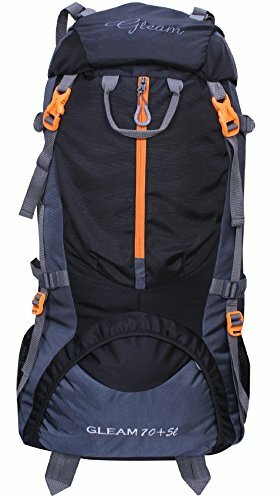 Double compression straps present on both sides along with chest strap and hip belt. Thick padding at the back enabling deep curves for ventilation. 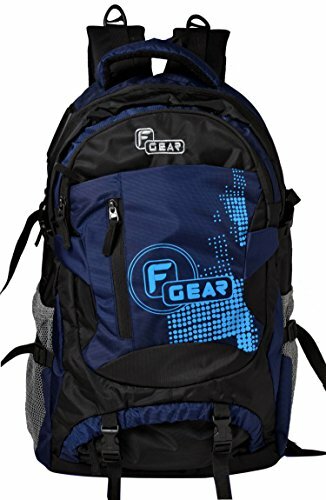 Again an awesome product from F Gear in amazing colors. Please recheck size mentioned in the listing for a smoother purchase. 1 year manufacturer warranty is non-transferable and valid for 1 year from the original date of purchase.